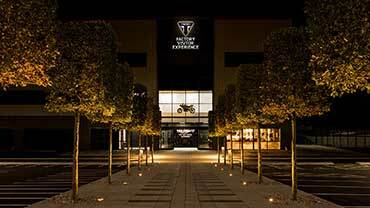 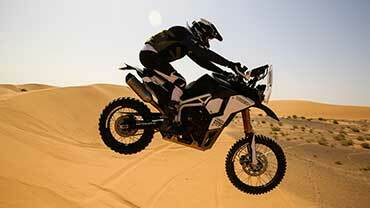 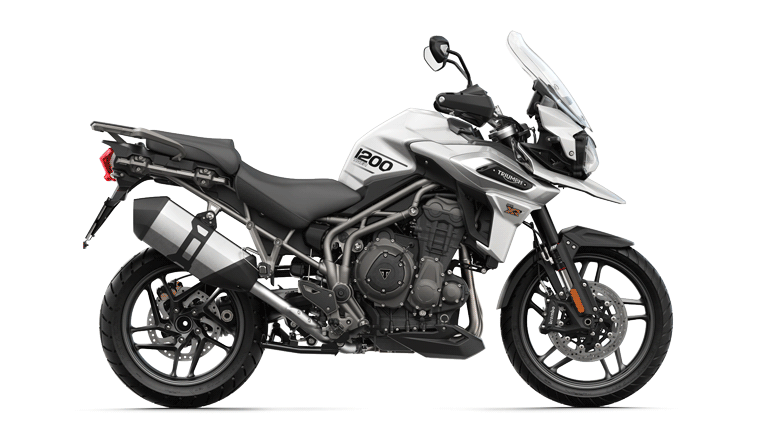 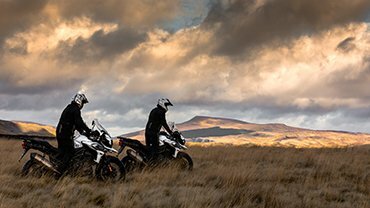 Triumph Motorcycles is embracing the season for giving by extending the winter offers on the Tiger 800 and Tiger 1200 models until the end of December. 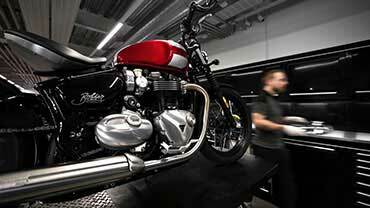 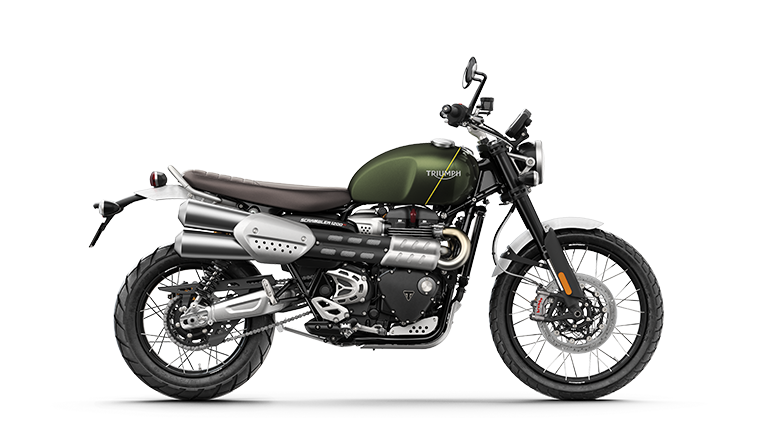 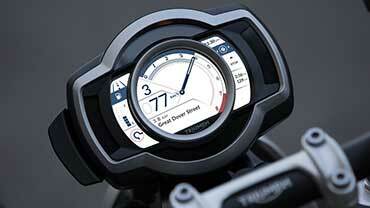 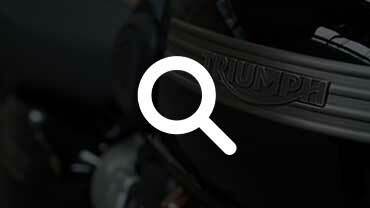 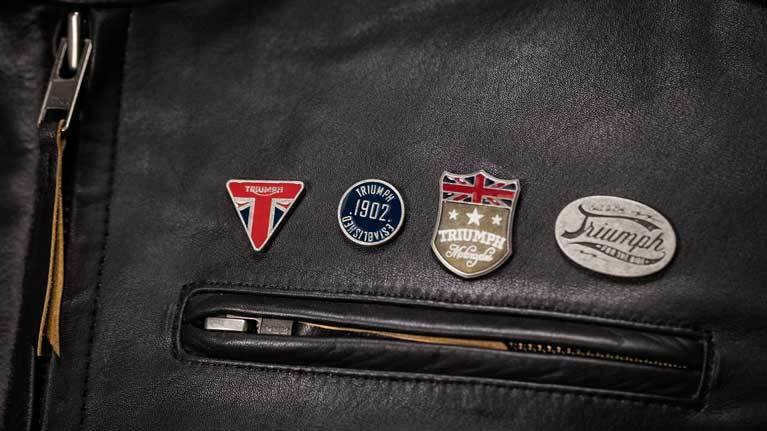 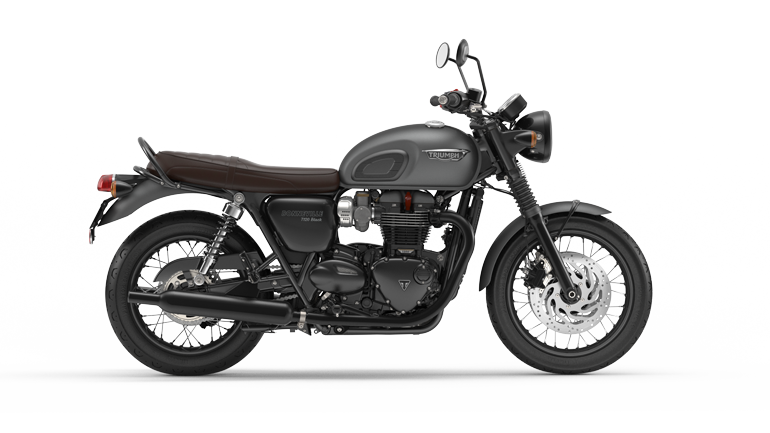 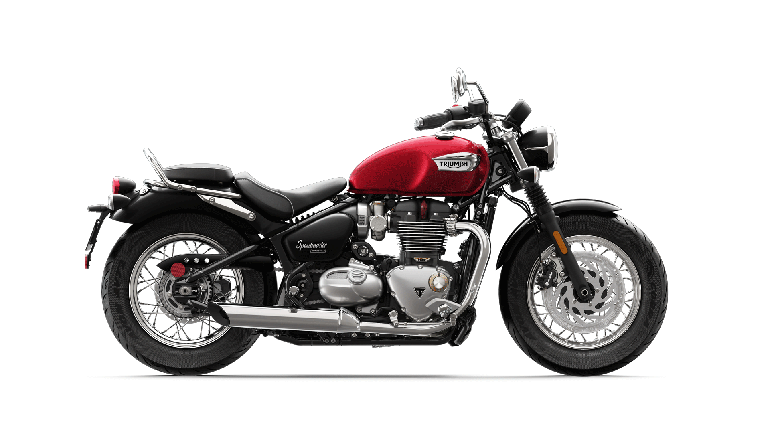 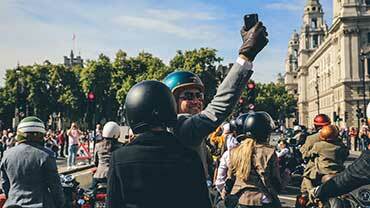 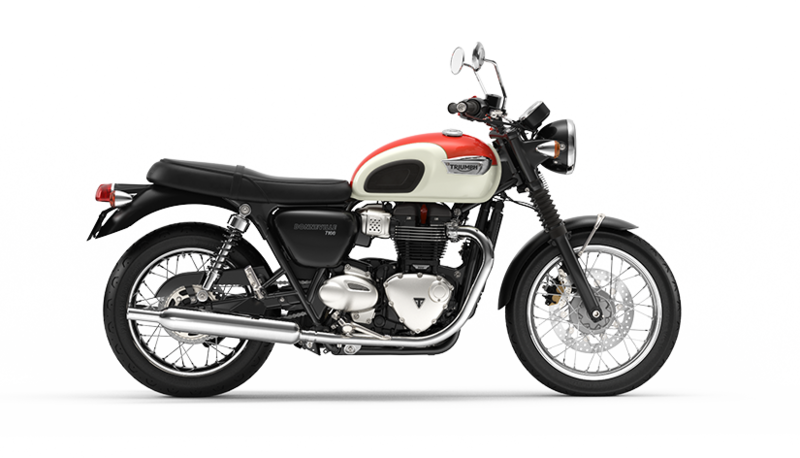 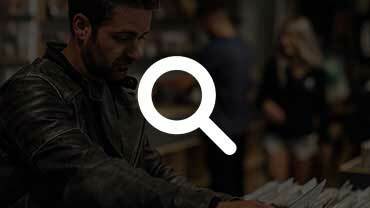 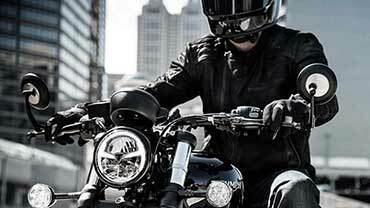 In addition to this, Triumph is offering a complimentary £1,000 Clothing & Accessories voucher on new outgoing Street Twin, Street Scrambler and Street Cup models. 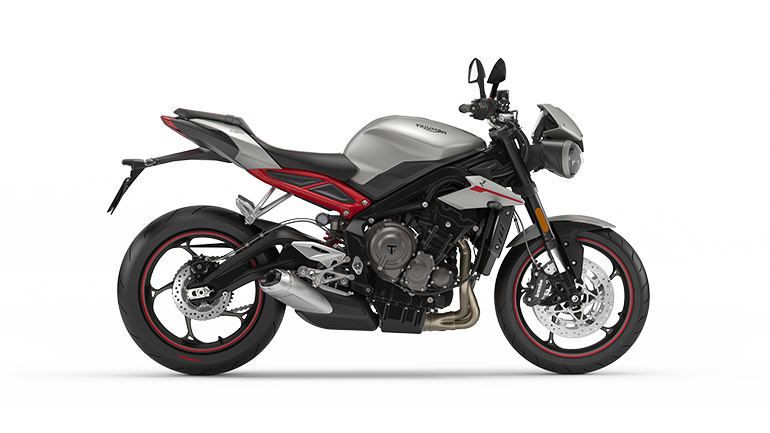 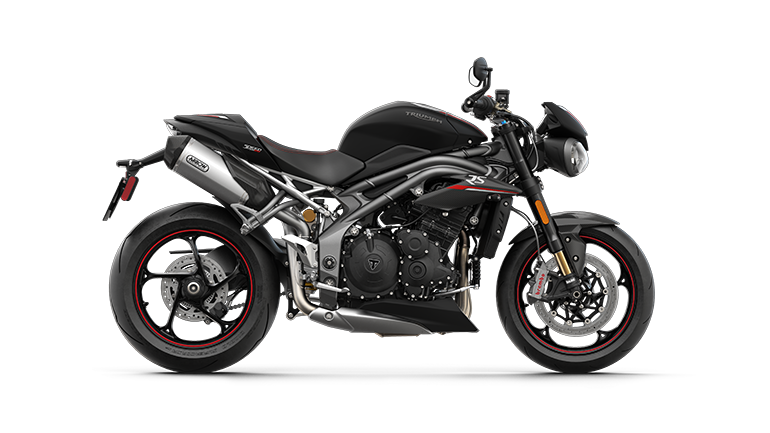 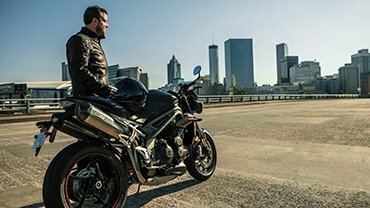 Riders looking for the perfect balance between everyday ride and a full-on track weapon can get their hands on Triumph's Street Triple family on low rate 6.9% APR TriStar finance until 31 December.